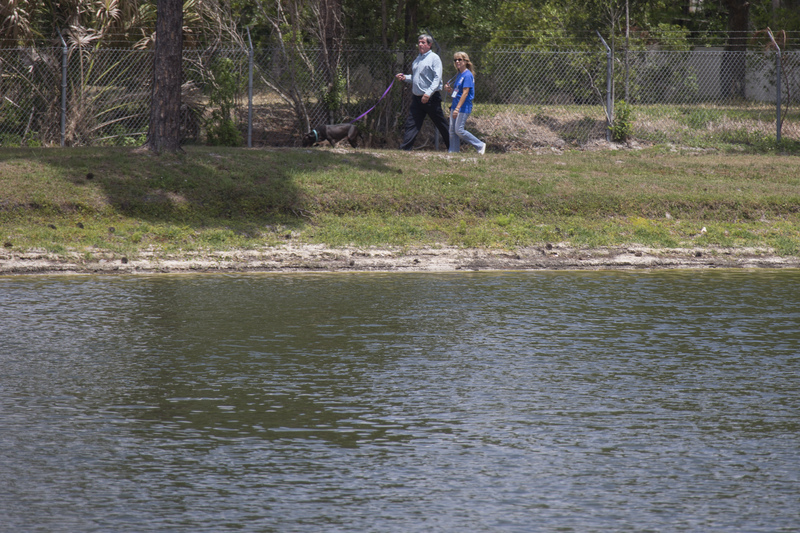 The Lake Walk program encourages volunteers and staff to take a shelter dog out for a stroll around a cleared path just outside the lake on OCAS property. 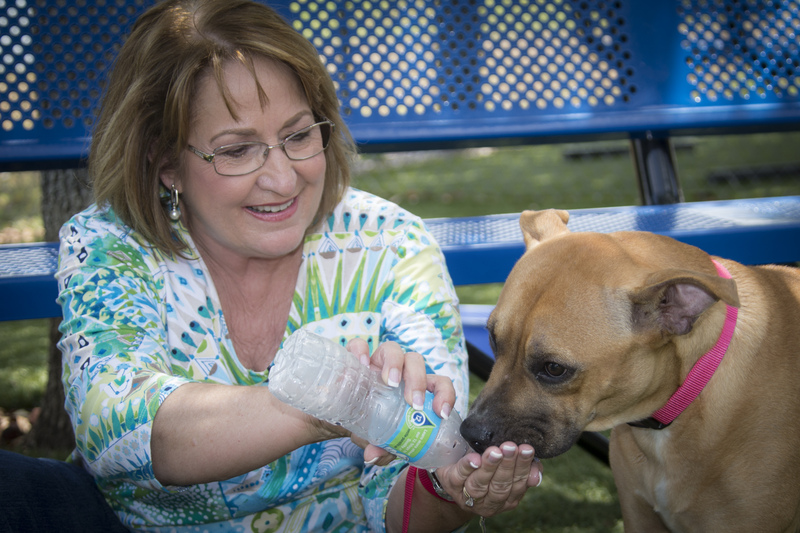 The initiative was designed to promote exercise among dogs and their human friends. 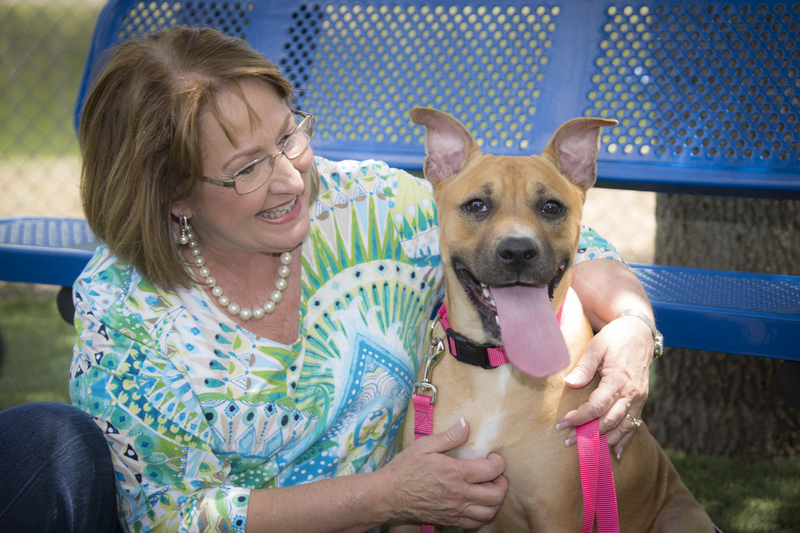 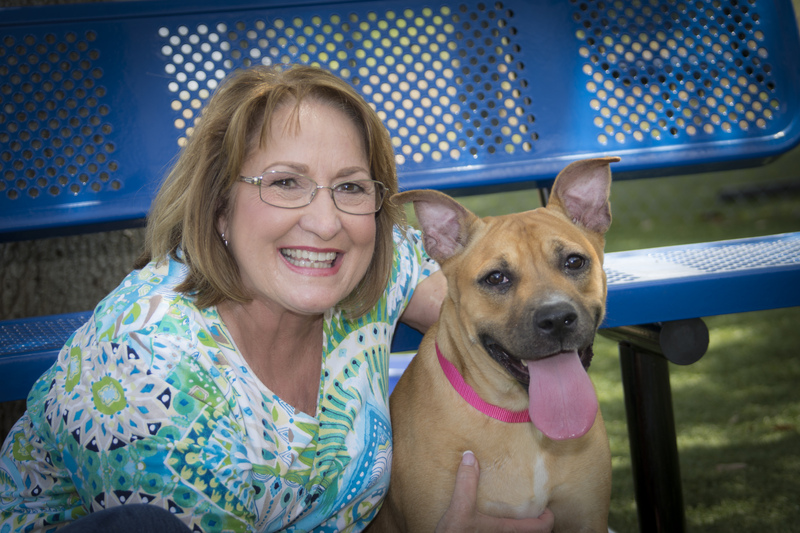 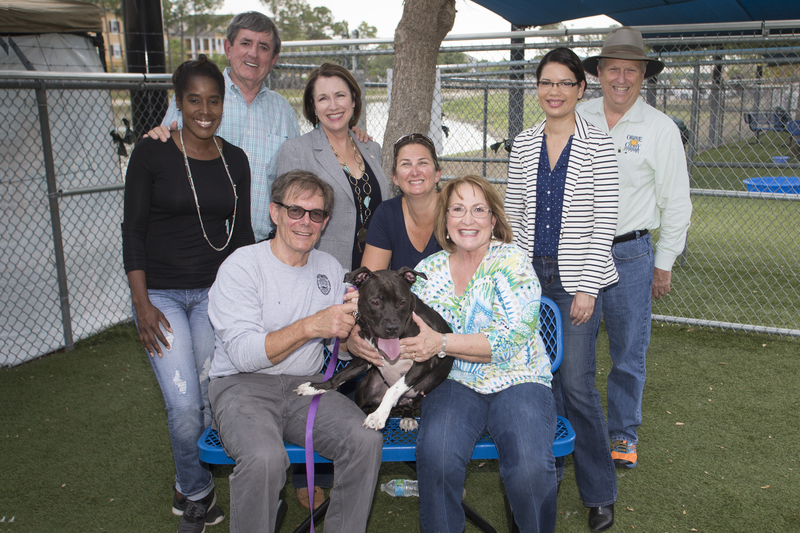 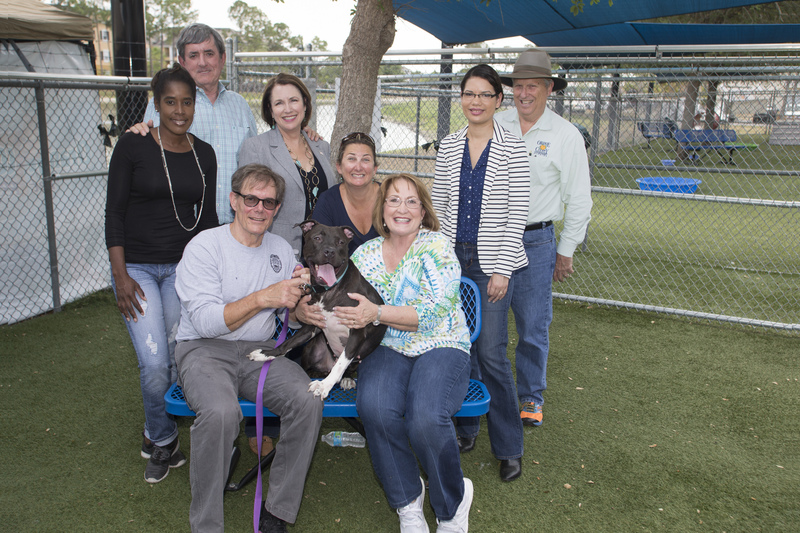 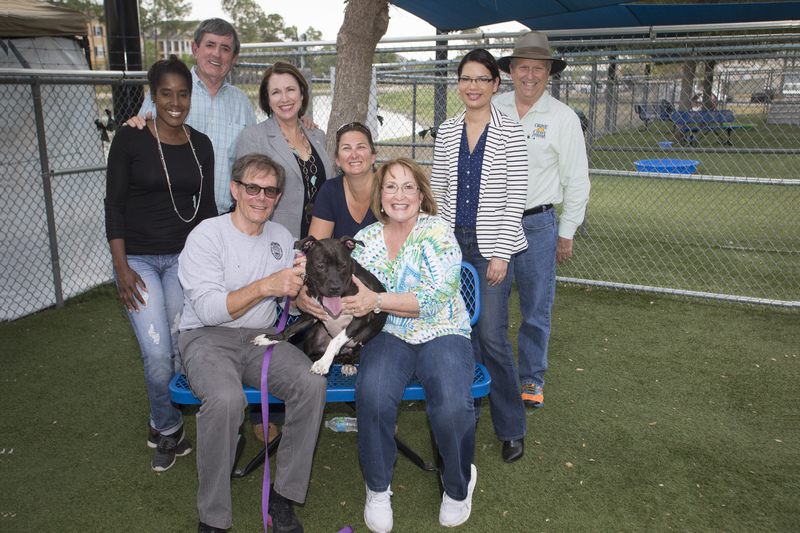 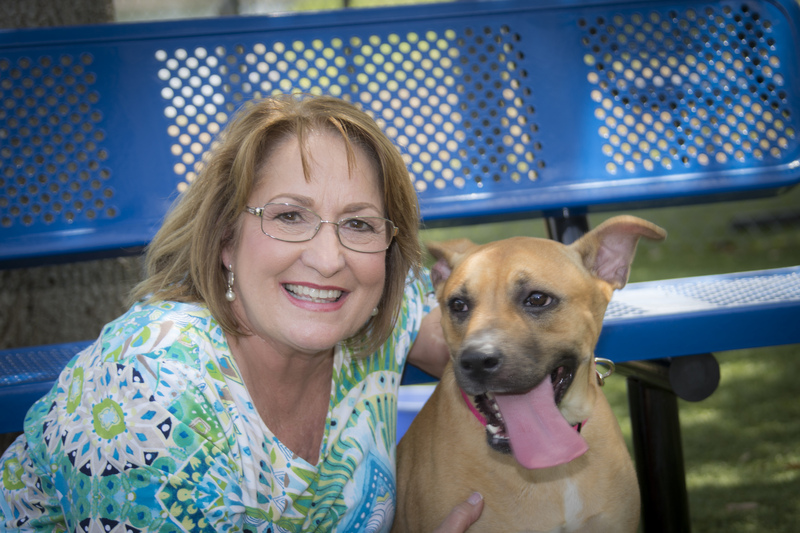 In addition to each taking a shelter dog out for a walk, Mayor Jacobs and the County Commissioners took a facility tour to explore the recent renovations and upgrades underway at the shelter. 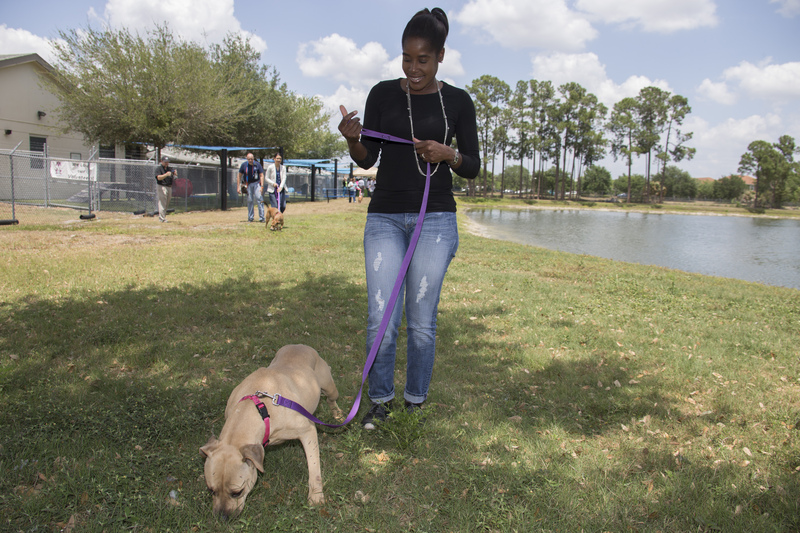 Since many of the dogs at OCAS were previously homeless before being rescued, those interested in participating in the Lake Walk are encouraged to complete the OCAS volunteer program which provides the fundamental skills to handle and work with animals that may have little or no training. 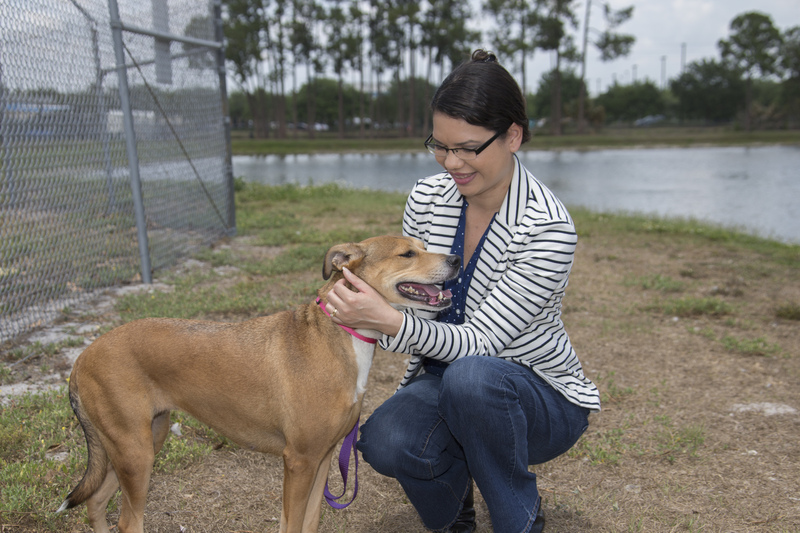 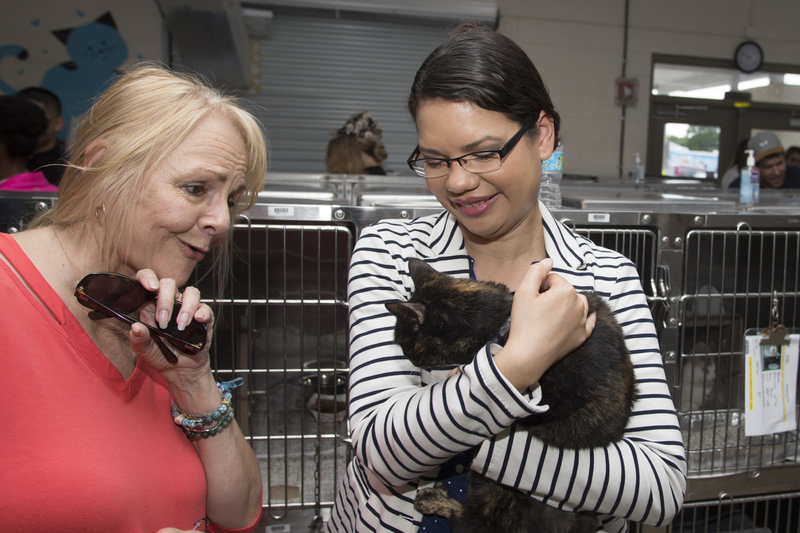 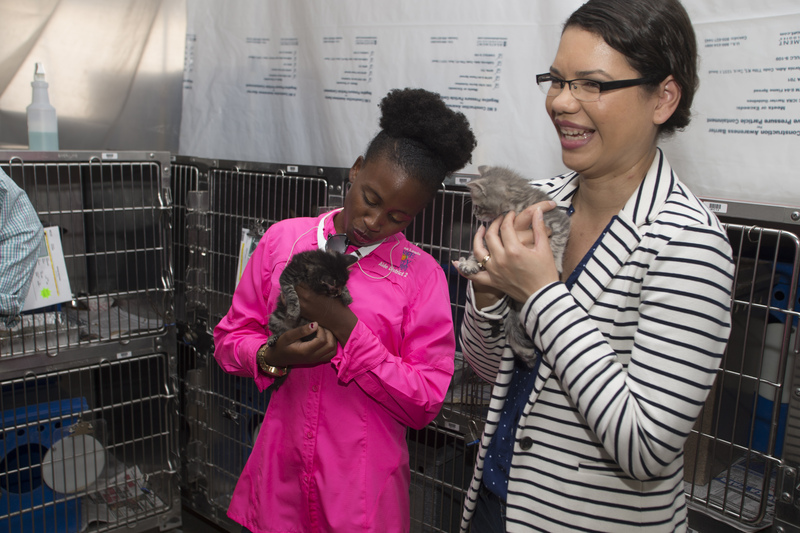 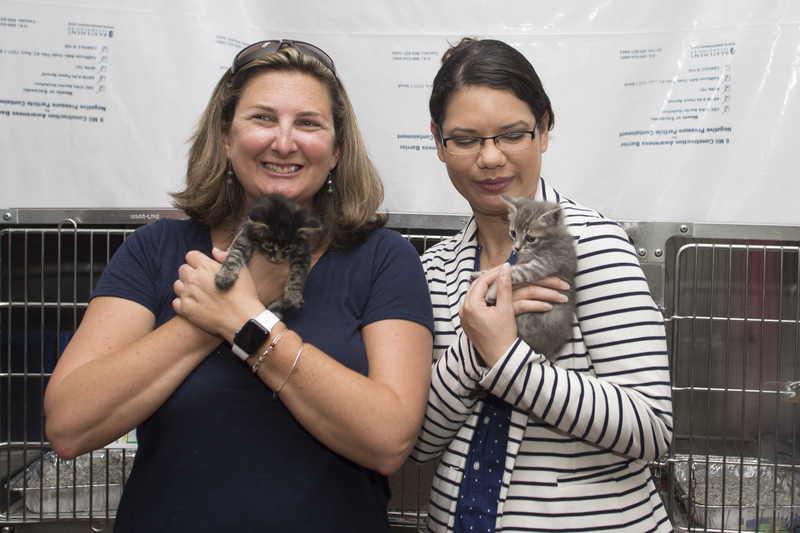 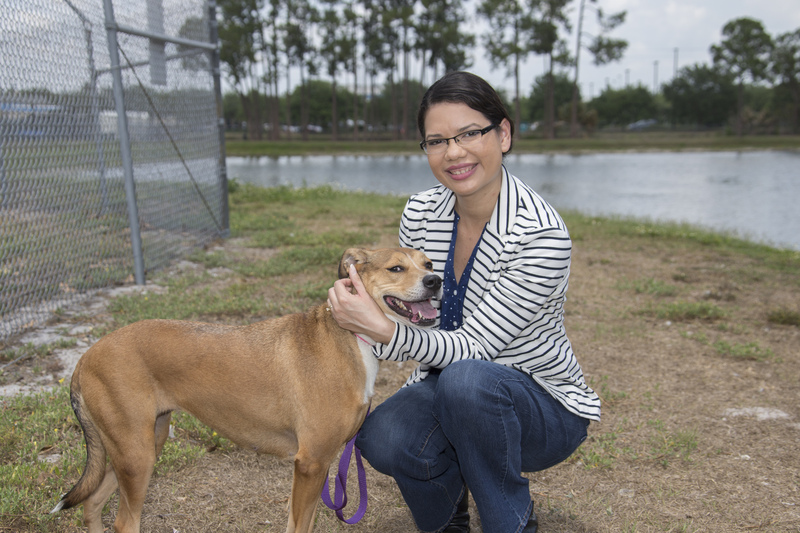 In April, OCAS hired its first dedicated trainer to work with animals that may need a little extra attention or training before finding their new home. 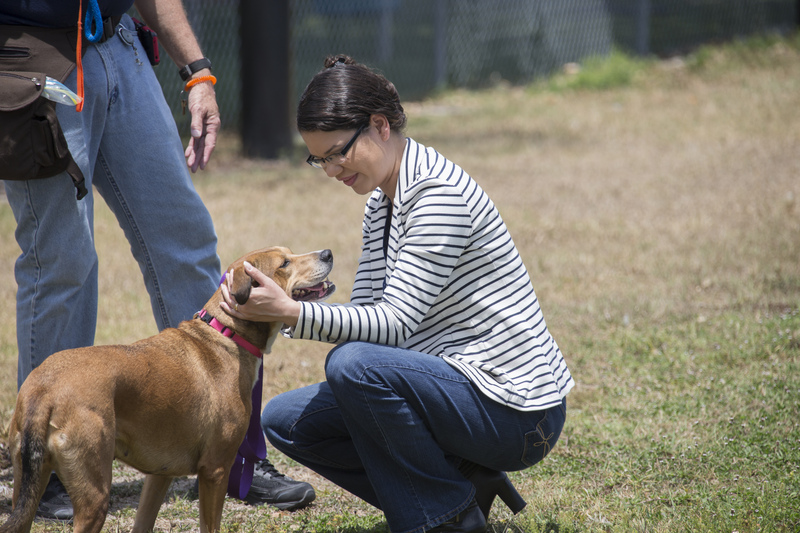 While the dogs are housed in large kennel runs with ample space, the walking path is aimed to offer more time to stretch their legs or take a break. 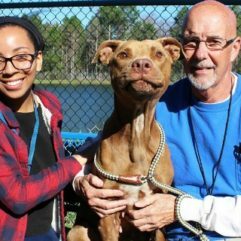 OCAS is always looking for animal-lovers who are willing to provide a little extra attention to the animals at the shelter. 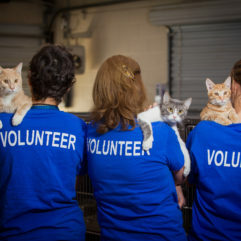 To learn more about how you can volunteer and to get involved with programs like the Lake Walk, visit www.ocnetpets.com. 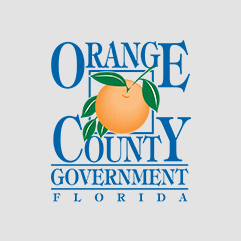 To view a listing of all animals available for adoption through Orange County Animal Services, visit www.ocnetpets.com.